373 is a classic retro-style running shoe which is great for everyday use. 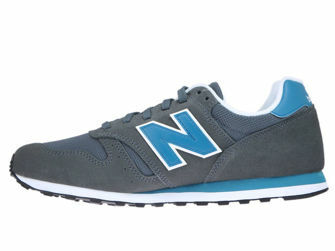 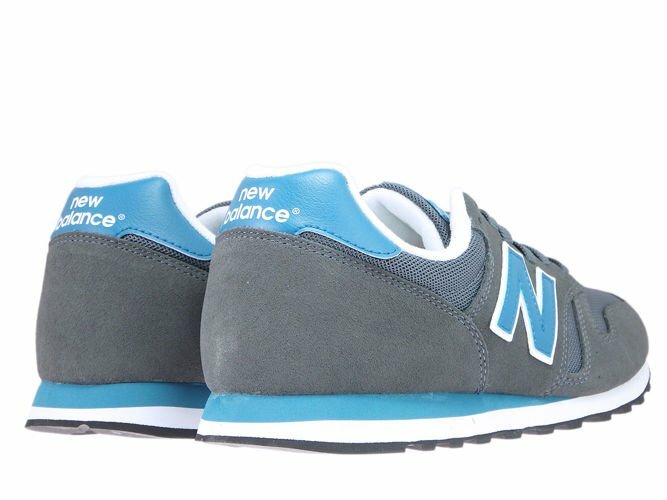 New Balance 373 was inspiration from its precursor - 363. 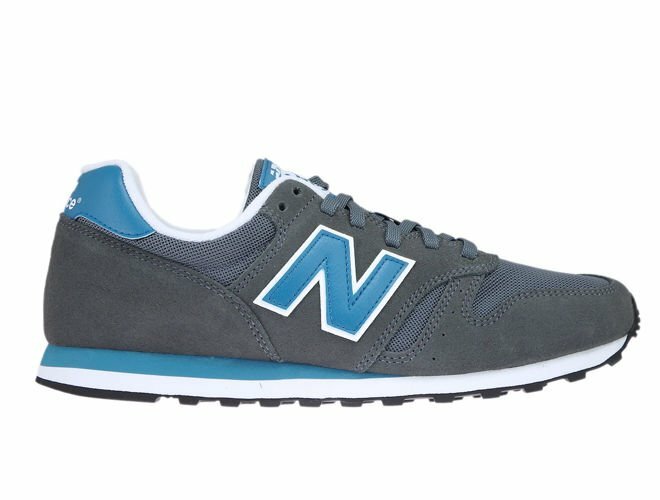 Uppers are lightweight and breathable because they are made from suede and mesh mix . Two layered EVA foam midsole gives exceptional cushioning. 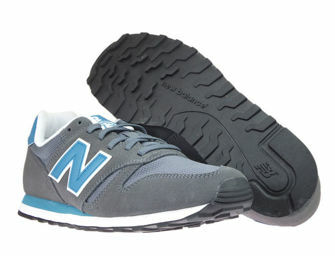 Outsole made from solid rubber.